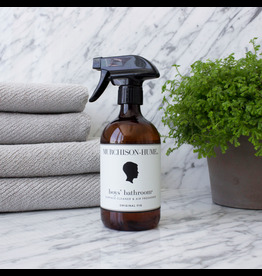 This natural and effective all-purpose cleaner is strong enough to tackle everyday germs, surface stains and other pesky nasties. It's versatile! Use it in any room for a naturally clean home. 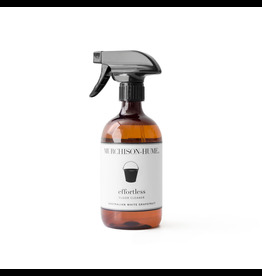 A natural and effective all-purpose cleaner strong enough to tackle everyday germs, surface stains and other pesky nasties. It's versatile! 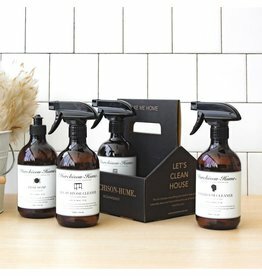 Use it in any room for a naturally clean home. 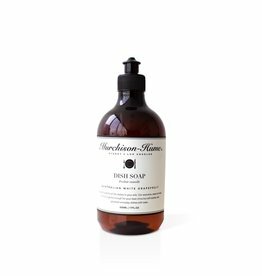 This Superlative Hand Soap lives up to its name. Superlative cleansing in a gentle formula designed to clean without drying. Blended with Shea butterand chamomile to soothe and nourish hard working hands. You deserve it! Follow up with our Hand Cream. First colloidal stainless steel cleaner made for domestic use kitchens. 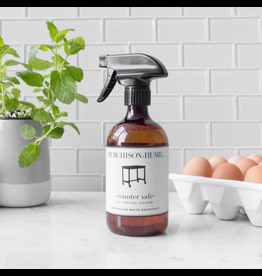 This plant-based formula makes short work of greasy marks & fingerprints and protects stainless steel surfaces from oxidation. 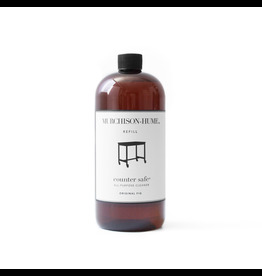 Our natural and effective furniture cleaner is designed to clean both hard and soft furnishings. Make this 2-in-1 cleaner your go-to for dusting and stain removal. Say goodbye to bathroom grime with this powerful, natural germ fighter that also eliminates odours without the use of harsh chemicals. Leave it toilet-top to encourage good bathroom behavior. Nothing pulls your sink-side style down faster then an ugly bottle of commercial hand soap. 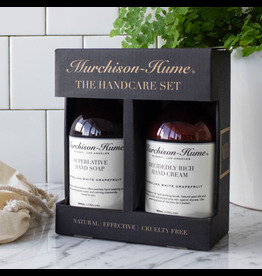 Upgrade your sink with our best-selling beautiful hand soap and double down by getting a matching hand cream.